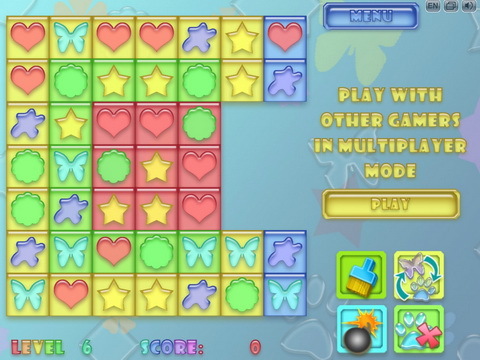 Play fun matching puzzle online and make a fortune! 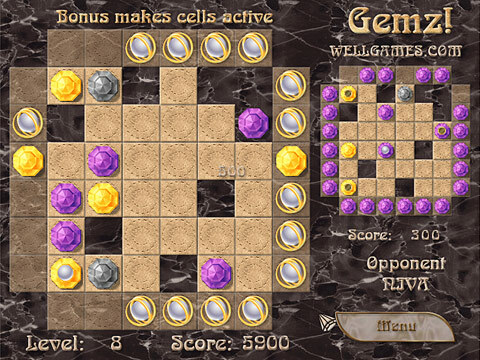 Help the greedy cat in its fun treasure hunt as you make your way through unique jewel game! 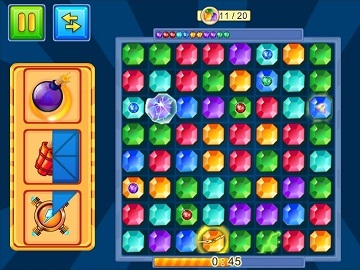 Match same color gems and use stone blocks, lifts, teleports and explosives to bring two gold coins together. Challenge your logic skills to collect all jewels on the level, earn extra stars and continue your adventure on a new treasure island. 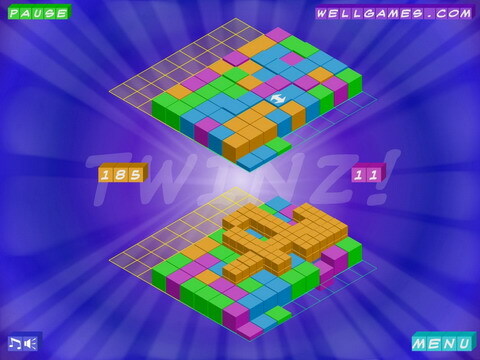 Apart of numerous sliding puzzles, this brain game features classic Match 3 levels to enrich your experience. Unlock treasure chests to play in blitz mode and win bonus coins, hints and solutions! 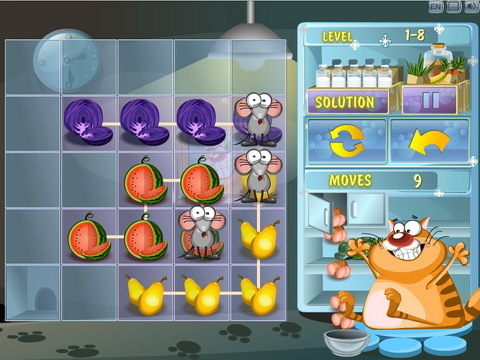 Help the cutest greedy cat make a fortune in this fun jewel matching game. 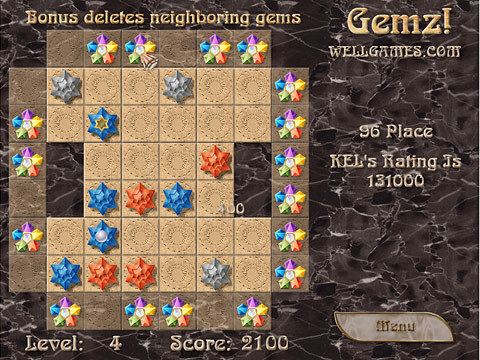 Enjoy free web-version of Jewel Mysteries match 3 game! 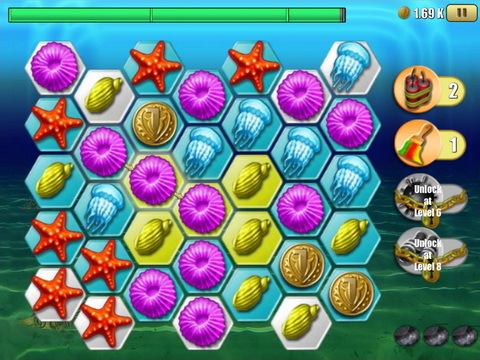 Travel across the ocean in an epic treasure hunt. 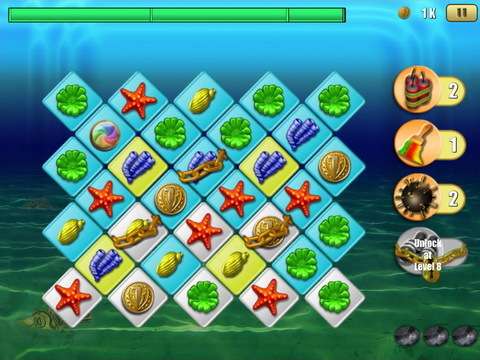 Dive deep and collect golden coins scattered on the seabed among corals in this adventurous match 3 game. 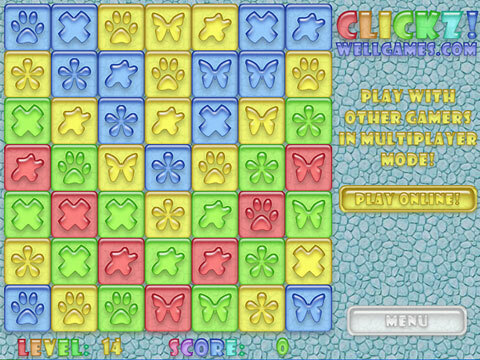 Make a chain of similar tiles to flip the cells and change the playfield color to white. The longer you chain is, the more powerful bonuses appear on the field. 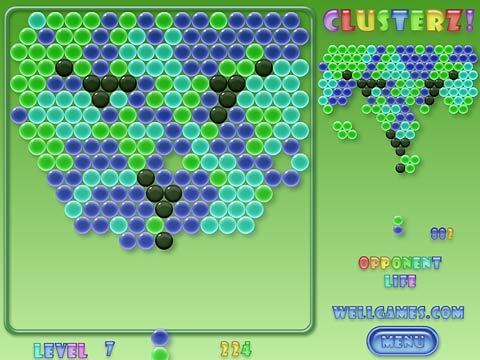 Take advantage of the multicolor tile and various bombs and the flashlight activated by speed matching. 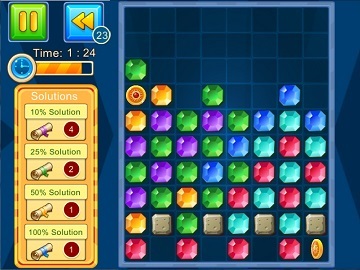 Enjoy 50 jewel match levels in Story mode and face new challenges as you progress. Spend the gold you find to buy amazing power-ups which can be exceptionally helpful as you play in Blitz mode. This exciting match 3 adventure is voyage you will never forget. 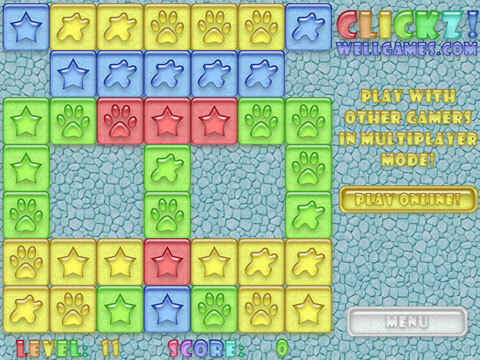 Play fun unblock puzzle online and save the mice! This story happened one dark night when few mice decided to make a sortie to a fridge. Unfortunately, they were caught by a fat cat and had to make a deal to save their lives. 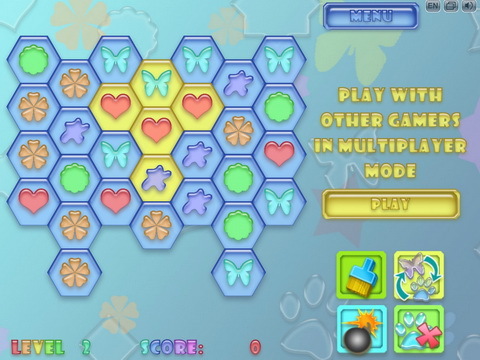 Ever since they had to give him a share, and it's up to you to help them in this fun puzzle game! 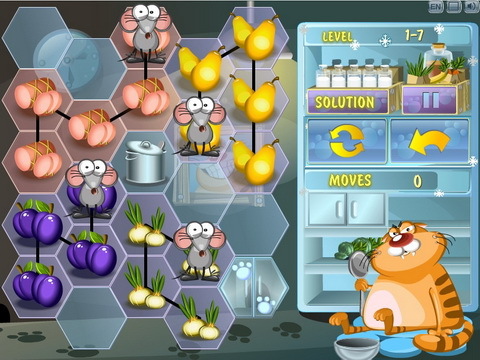 Guide the mice as they try to get out of the fridge. Drag the mouse with cat's treat to the door cell. Various obstacles will stand in your way. Some of them can be moved, others are to be passed round. 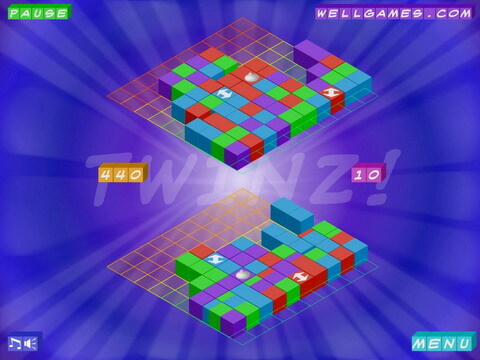 Solve the puzzle in least moves to earn 3 stars and unlock another level pack! Download free mobile version for your iPad or Android tablet and enjoy more incredible features.